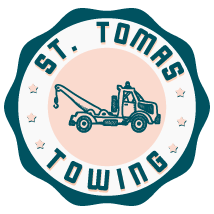 For quality towing in Portland OR, call St Thomas Towing right away. 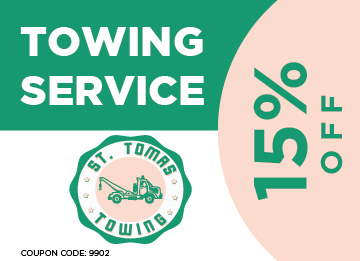 As the leading provider of exceptional towing service in the city, we offer quality towing with the most affordable rate. 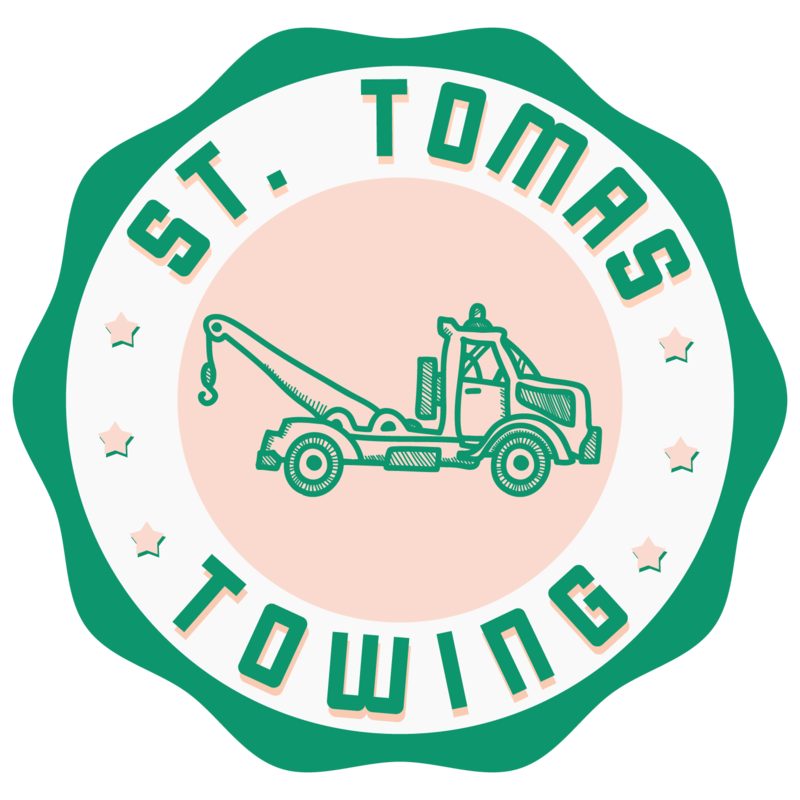 With over 15 years experience in the field of towing, we at St Thomas Towing are capable of delivering towing service no matter what brand of vehicle you may be using. 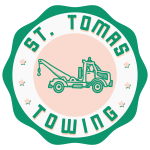 If you find yourself stuck in the middle of nowhere and need emergency help, we at St Thomas Towing can help. 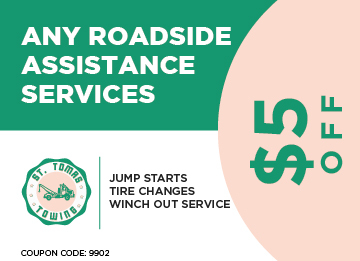 Call us today and have your car handled by the best.